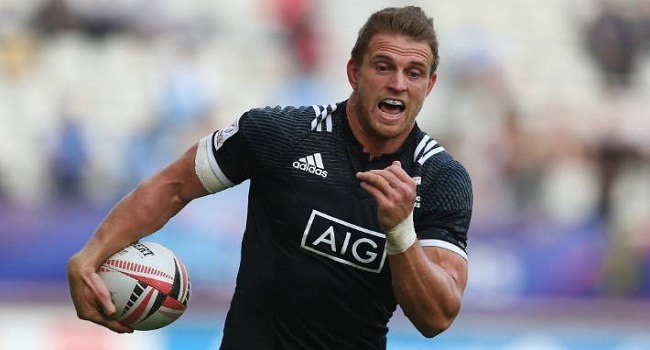 New Zealand 7’s captain Scott Curry hopes to help his side secure their 6th Dubai title tonight. Curry who was sin binned in the pool game says they will hope to rectify their mistakes and come stronger in the quarterfinals. The All Blacks 7s side last won the Dubai title in 2009 when they defeated Samoa 24-12. Meanwhile, in the Cup quarterfinal, South Africa plays England at 8pm, New Zealand meets Scotland at 8.22pm, Australia faces Argentina at 8.44pm and Fiji plays USA at 9.06pm. You can catch all matches live on FBC TV.